Stroll brick-lined streets of Nashville's original European enclave, now home to celebrated restaurants, trendy shops, and lovely restored Victorian architecture. 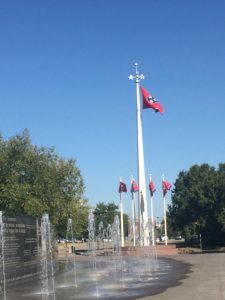 You'll visit the Farmer's Market, Bicentennial mall, the new Ball Park, and, of course, several unique samples and interactions at artisan eating and drinking spots. 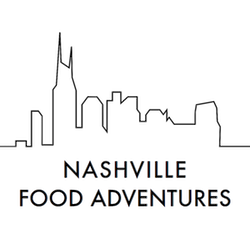 This 3-hour tour includes plenty of delicious treats, lots of beautiful sites, architecture and history, and a lovely walk through one of Nashville's favorite places to live, play, and enjoy. Schedule your Germantown Adventure as a private tour any day, or join our public tour beginning in April, on Mondays at 10:30am. We can't wait to show you all that Germantown has to offer!